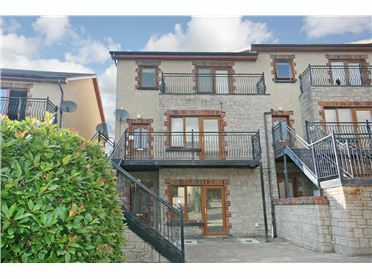 Slí Na Manach forms part of the growing and vibrant village of Mungret. 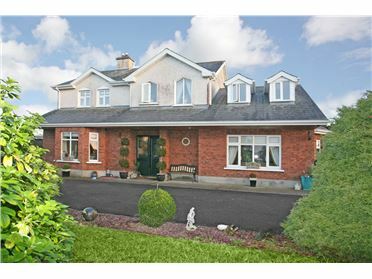 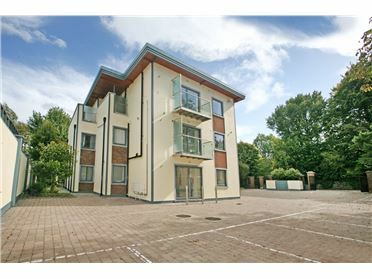 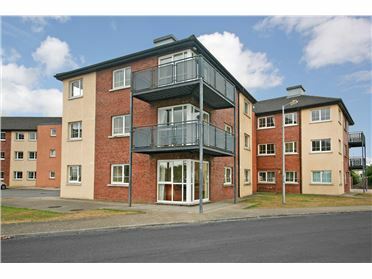 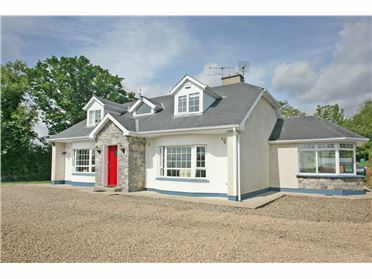 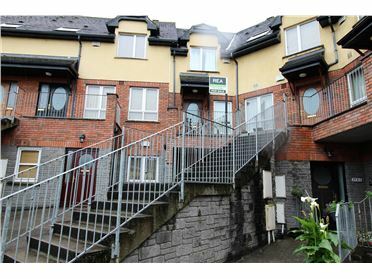 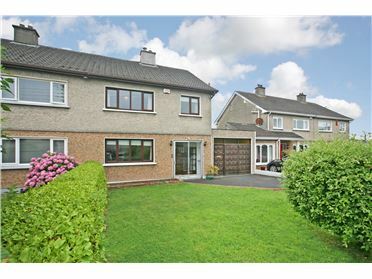 The atmosphere is relaxing and welcoming, making Mungret the ideal location to set down roots. 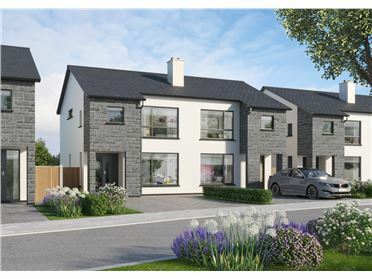 Mungret and neighbouring Raheen and Dooradoyle offer an abundance of amenities including both primary and secondary schools, sports clubs, shops, restaurants and pubs within this area creating a bustling village life and a sense of community. 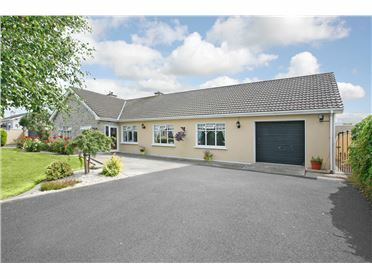 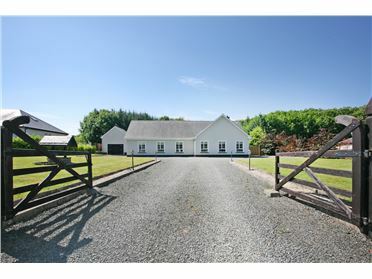 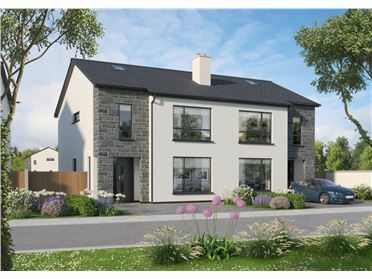 Sli Na Manach is situated in the heart of Mungret Parish striking a contrast between urban and rural living. 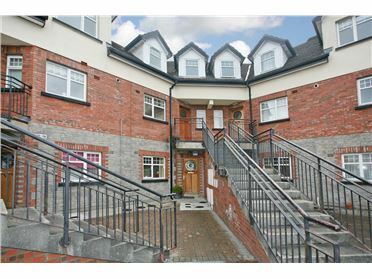 Its location on the outskirts of Limerick City means that this parish is growing rapidly, as the city expands. 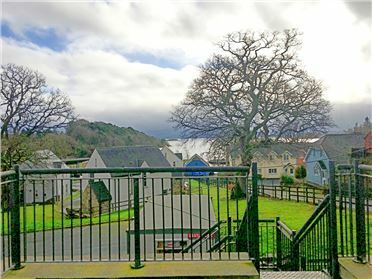 The current population of the parish is estimated at about 9000. 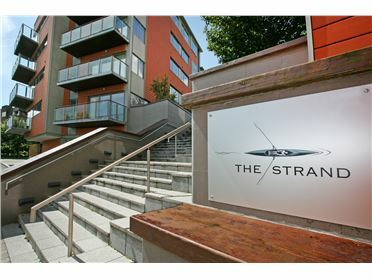 2013 saw a major upgrade of the village with new walkways, green areas, and traffic management being installed. 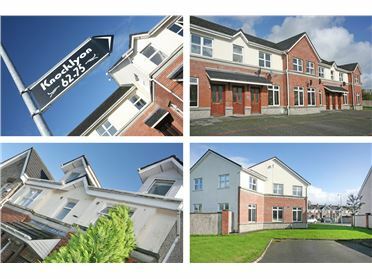 2016 saw new cycleways and footpaths extending the village to meet with Raheen and the building of two new primary schools, a new secondary school and a public park along with playground on the grounds of Mungret College. 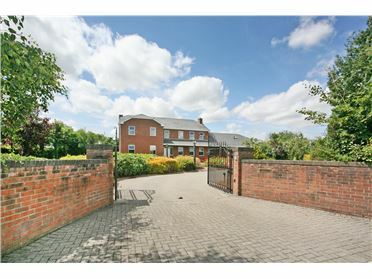 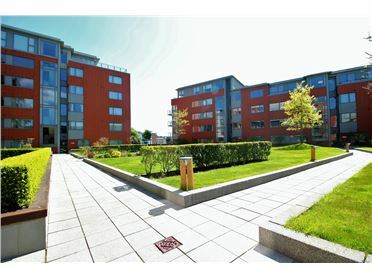 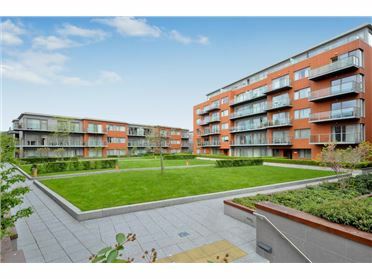 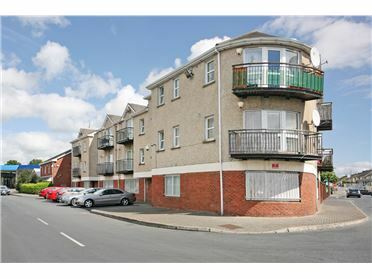 The area is an ideal location for young families looking to set down roots in an affluent area.